Sample Sri Lanka’s subtle, fiery and creative cuisine. In such a fertile land there is an abundance of seafood, rice, fruit, vegetables and spices. Many Sri Lankan curries are based on coconut milk and a blend of fresh spices, including chilli, turmeric, coriander, curry leaves, cinnamon, mustard and tamarind. Enjoy some authentic roadside rice and curries, the freshest fruit (bananas, pineapple, papaya, king coconuts and mangoes are some of the fruits grown here), fish and seafood fresh from the Indian Ocean. 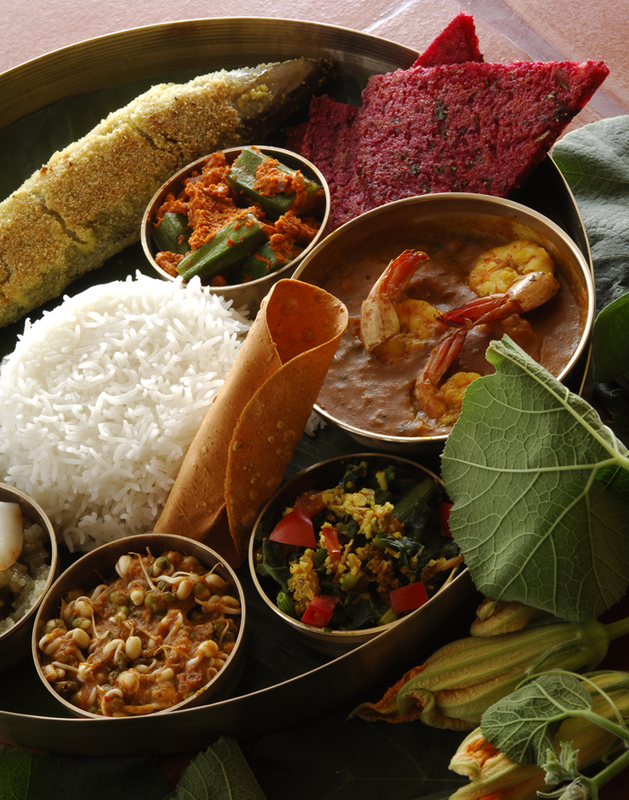 Many Sri Lankans are vegetarian so there is a huge choice and vegetables are plentiful. In the major towns and beach resorts many restaurants offer a range of different foods, including continental, too.